Lets follow the below steps during react native installation in MAC Machine. Next step is to install the node.js online using command. Apply the below commands in your terminal. 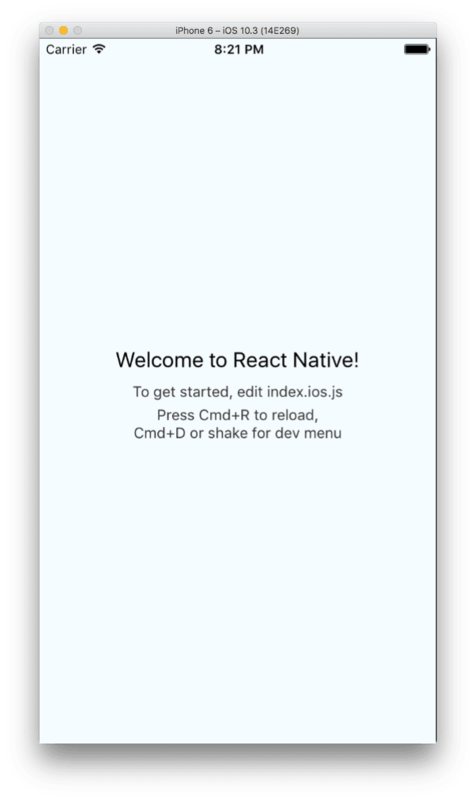 This is all about How to Install React Native on MAC step by step. 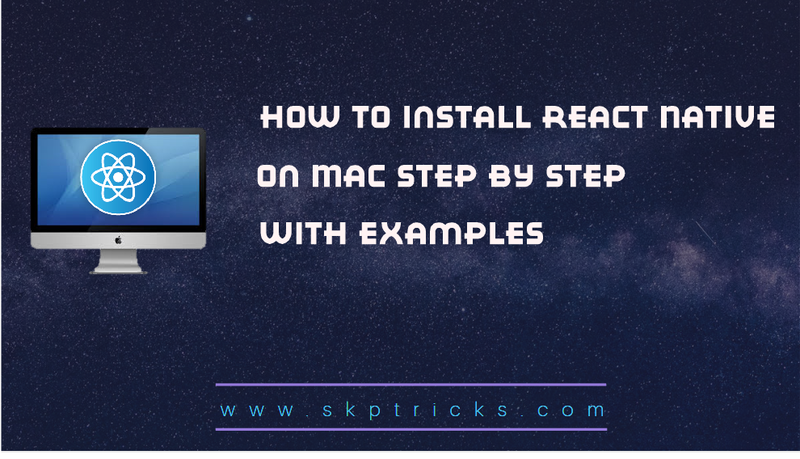 Thank you for reading this article, and if you have any problem, have a another better useful solution about this article, please write message in the comment section.